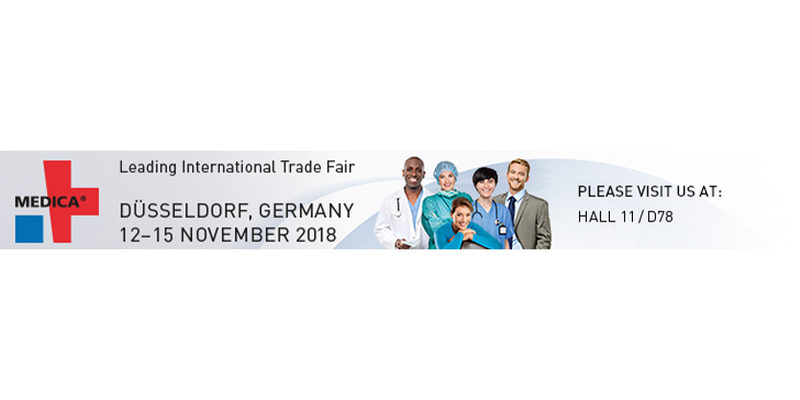 Medica - Save the date! Lab Innovations 2017 - Save the date! 01 - 02/11/2017 Lab Innovations Birmingham, UK Save the date. 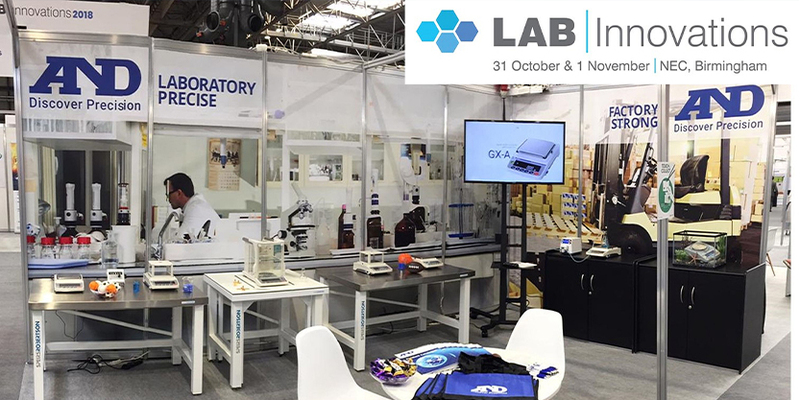 We will be at the NEC for the Lab Innovations 2017 on stand B9. 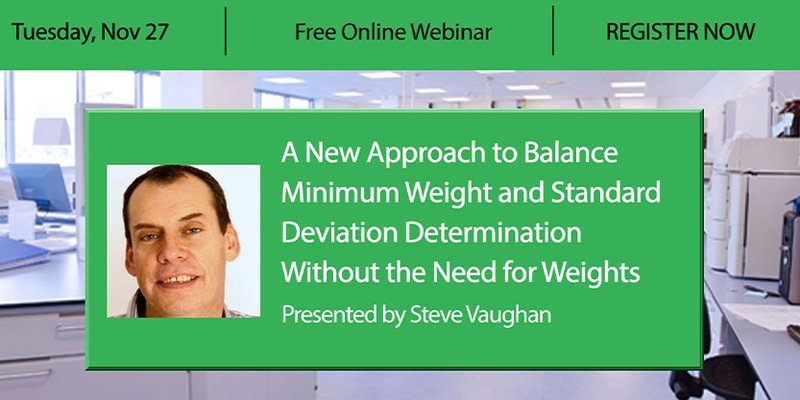 Come over and have a browse at our new Weighing products and latest innovations!